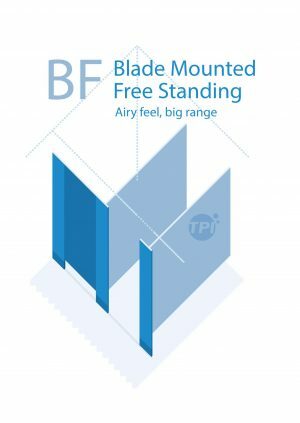 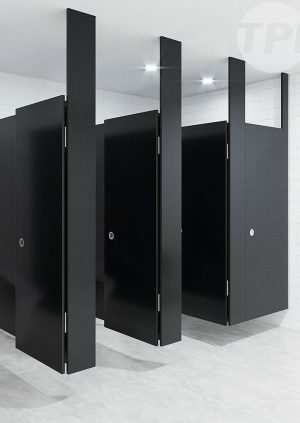 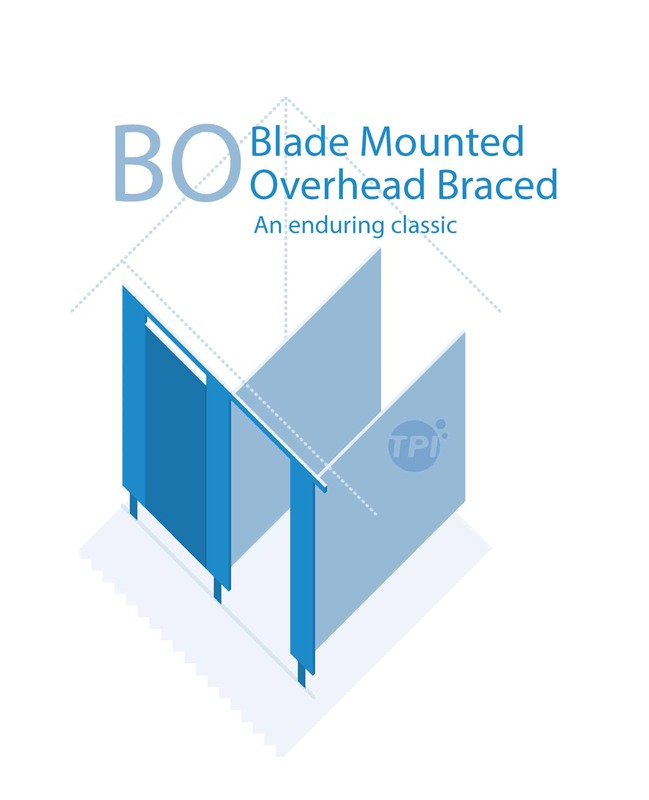 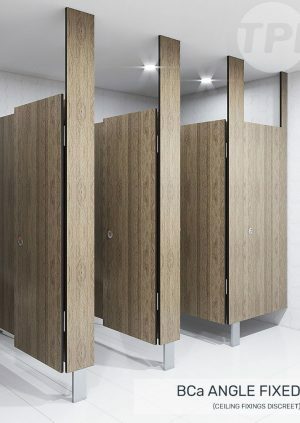 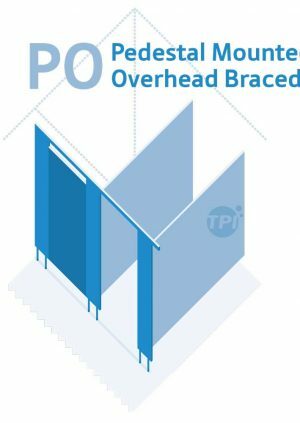 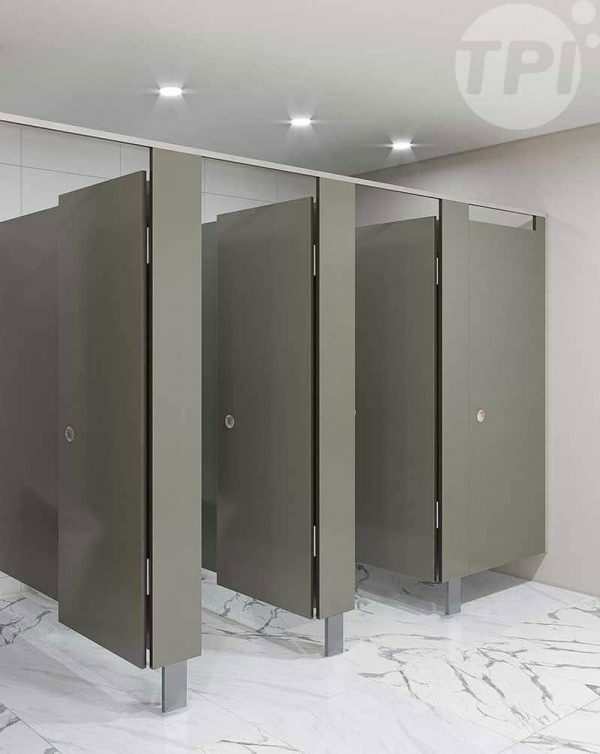 The BO is the blade mounted option in TPI’s overhead-braced cubicle offering, renowned for strength, functionality and economy. 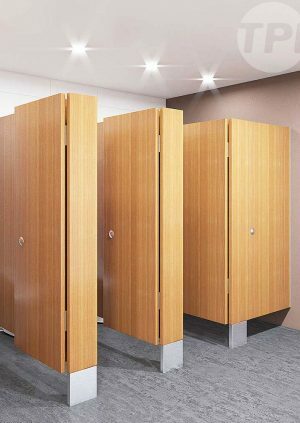 As with pedestal-mounts, the BO design delivers the lowest cost for materials used. 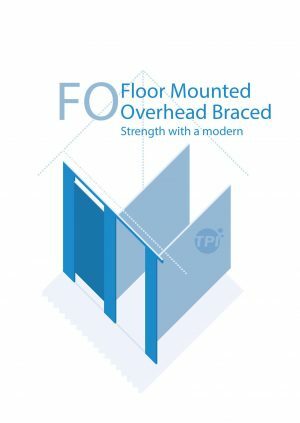 TPI BO13CL Blade Mounted Overhead Braced in 13mm Compact Laminate. 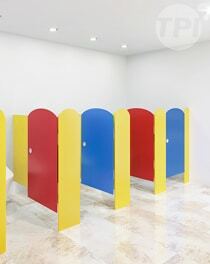 With Modulux® Total Privacy Solution. 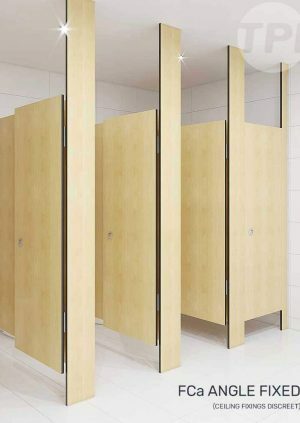 Door Furniture to be Metlam® Xcel series. 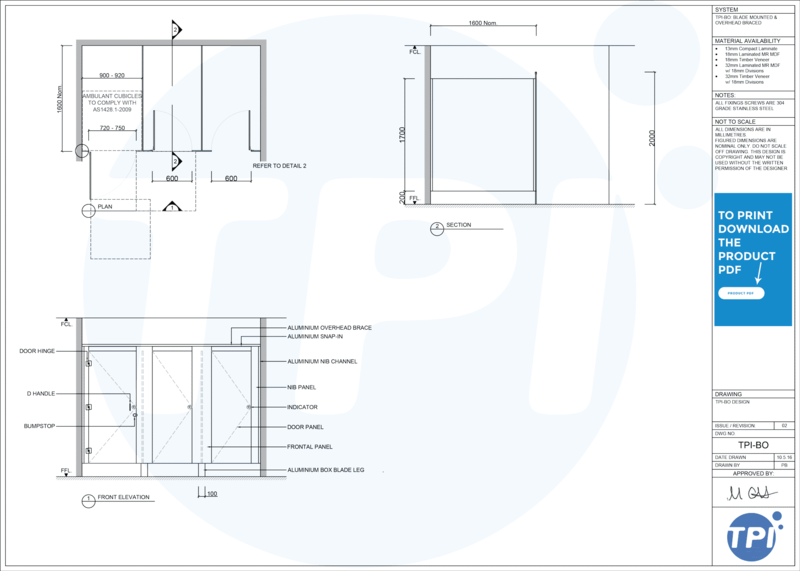 Aluminium to be Square Clear Anodised. Screw fixing.